November 6, 2017 - Stichting Kijkonderzoek (SKO) has appointed Sjoerd Pennekamp [pictured] as the new Managing Director. He will join the SKO team as of 1 January 2018 replacing Frans Kok, who is holding the position on an interim basis. 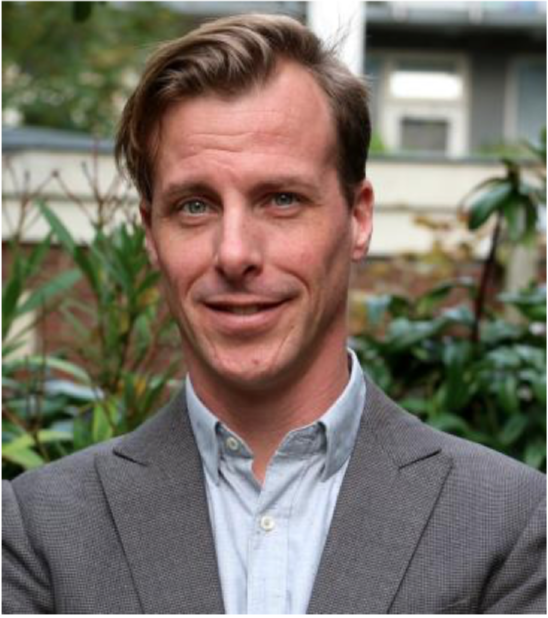 At present, Sjoerd Pennekamp holds the position of Senior Advisor Strategy & Policy at the NPO (Dutch Public Broadcasting Agency). Prior to that he was a researcher at the NPO, where he was responsible for, among other projects, the time-use survey Media:Tijd.